Subscribe To All Topics on the TroopWebHost User Forum lets you easily monitor any conversations that arise on the Forum without subscribing to each individual one. 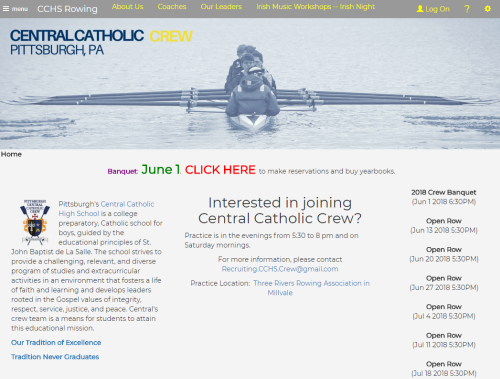 Central Catholic Crew of Pittsburgh, Pennsylvania! 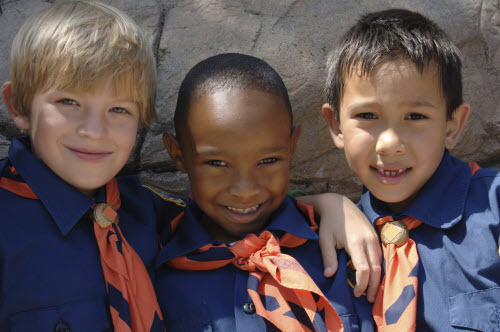 This month we recognize a very attractive site from Our Group Online, a generic version of TroopWebHost designed to serve any community organization. We were struck by the soft color scheme, the gorgeous banner image, and extensive use of custom pages.